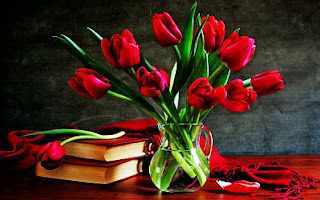 Images are able to say a lot without pronouncing a word, if you want to express feelings of love, friendship, if you want to say I'm sorry, thank you or any other feeling, a great way to do it is through a romantic and passionate image with a red flower. Below you will find an interesting selection of images with red roses, tulips, calla lily and many other kinds of flower that will be really useful for you and will let you express your feelings for that person. If you think that one red flower is not enough, here you have an image with some red tulips inside a vase. 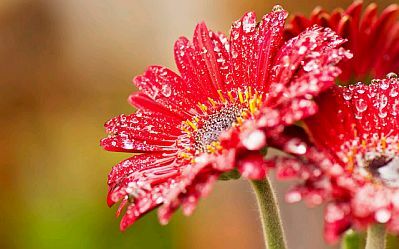 Nothing more beautiful than a red flower with drops of water. 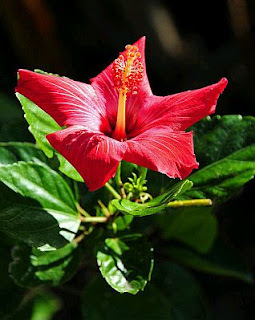 If you prefer more exotic flowers, this image is a good choice. 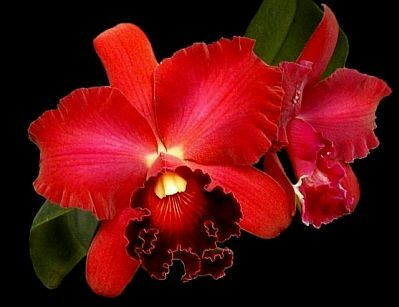 A beautiful image of love, here you have a red orchid. 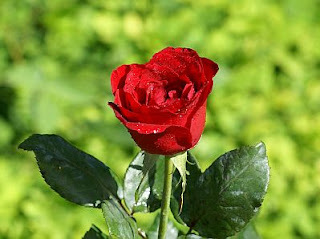 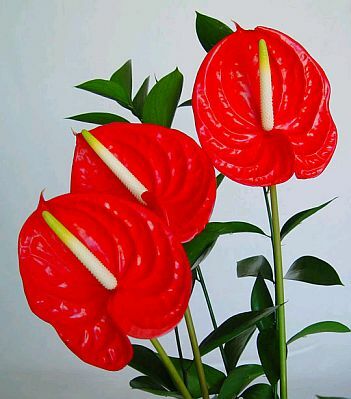 A red flower that you can use for impressing that special person. Just a fer kind of flowers are as beautiful as the flowers in this image. 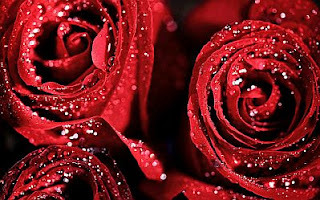 If red flowers are romantic, imagine them with drops of rain. 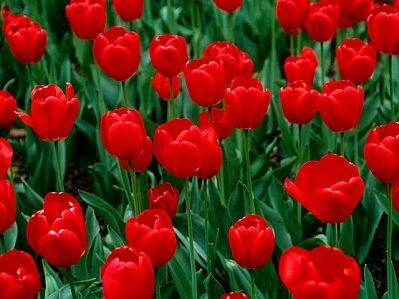 A beautiful garden full of tulips. 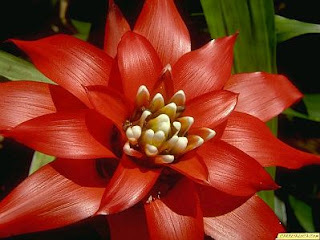 I hope you have enjoyed these images with Red Flowers.